The short answer is no; HBO GO isn’t currently compatible with any Tivo mchine — no matter if you have Tivo Roamio, Tivo Premiere or Tivo series-whatever, the partnership between the two companies hasn’t materialized. 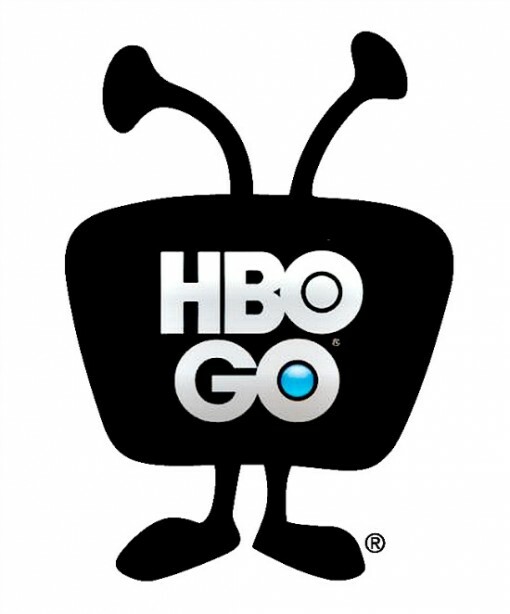 With HBO GO accessible via Apple TV, iOS, Roku, Android, Chromecast and a host of video game systems, it’s quite surprising that HBO and Tivo hasn’t hammered out some of agreement. …TiVo Online (is) a variant of an existing web portal that TiVo had built for certain cable partners, now made available for all TiVo customers. Here’s how it works: First, you need either a TiVo Roamio Plus or Roamio Pro, or another model with the $130 TiVo Stream add-on connected to it. If you meet the hardware requirements, a green “Watch Now” button will appear for any show you’ve recorded (with exceptions for certain programming that has additional copy protection). You can also stream live TV from a TiVo box by navigating to the Guide tab… The site also acts as a portal to other online video sources such as Hulu, HBO Go, TNT, and the Disney Channel. Still, I’m surprised when I thought of streaming “Game of Thrones” the other night to find that there’s no easy way to do it through one of my four Tivos (with Lifetime Service!). With Tivo’s Netflix partnership, history of innovation and weak stock, I’m sure a partnership with HBO GO is clearly a priority for not just Tivo, but it seems like it would be beneficial to HBO (at least on the surface). With an HBO GO on Tivo option, it adds significant value for both Tivo and HBO subscribers to continue paying their monthly fees. That’s what floats their boat, right? After years of innovation, Tivo has been playing catch up the last decade.